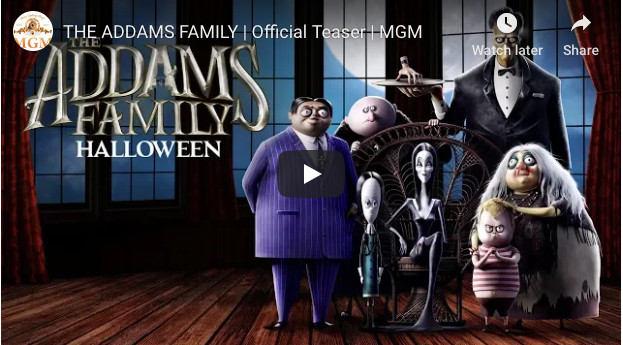 We absolutely LOVE bringing this iconic family to the big screen, MGM has released the first teaser trailer for its upcoming animated reboot of The Addams Family. The film is currently in production at Cinesite Vancouver and is based on the famous New Yorker creations of Charles Addams. 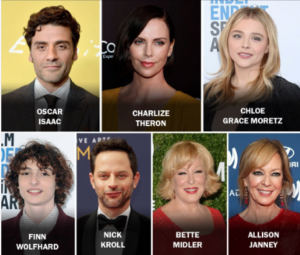 The animated action-comedy follows the Addams family whose lives begin to unravel when they face-off against a crafty reality-TV host while also preparing for their extended family to arrive for a major celebration, Addams-style. 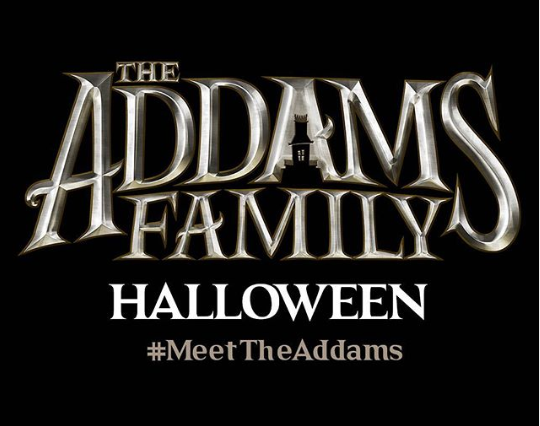 The new teaser introduces the idea that some families are more different than others, opening with stick figure drawings typically displayed on the back of a minivan before plunging into the ooky and kooky CG world of the film. Conrad Vernon (Shrek 2, Monsters vs. Aliens, Madagascar 3: Europe’s Most Wanted) and Greg Tiernan (Thomas & Friends, Day of the Diesels) direct a voice cast led by Golden Globe winner Oscar Isaac (Star Wars: The Last Jedi, Annihilation) as Gomez Addams, with Academy Award winner Charlize Theron (Atomic Blonde, Mad Max: Fury Road) as Morticia Addams, Chloë Grace Moretz (The Miseducation of Cameron Post, If I Stay) as Wednesday Addams, Finn Wolfhard (It, Netflix’s Stranger Things) as Pugsley Addams, Nick Kroll (Big Mouth, Sing) as Uncle Fester, Bette Midler (Hocus Pocus, Beaches) as Grandma, Elsie Fisher (Eighth Grade) as Margaux, and Academy Award winner Allison Janney (I, Tonya) as the family’s arch-nemesis Margaux Needler.